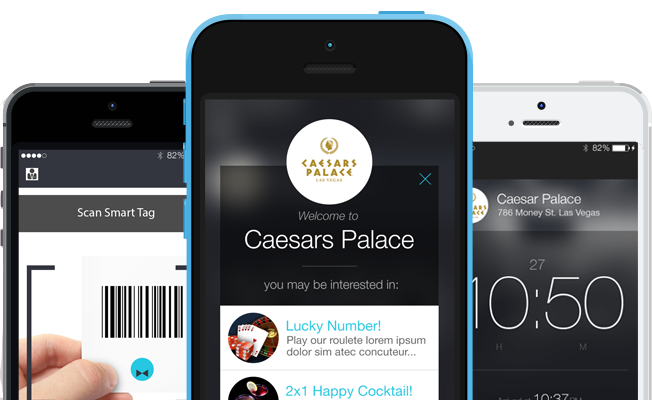 Charge customers credit cards to increase revenue. 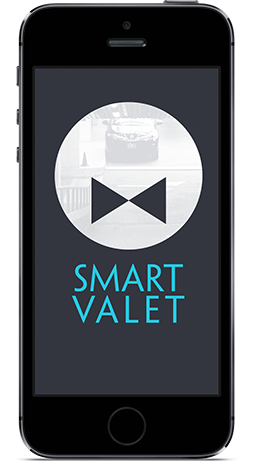 Comunicate with customers using the SmartValet apps. Beautiful reports to learn more about your business. Make arriving to your location as easy as scanning a barcode. 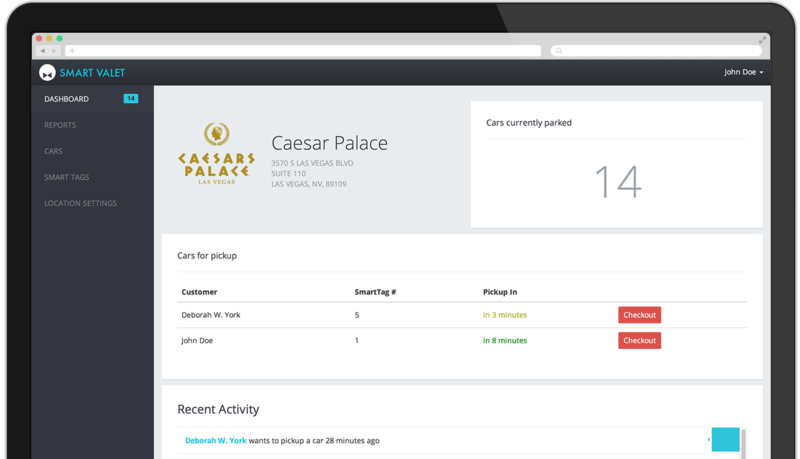 Allow customers to request their car to be picked up anytime, anywhere. Grab your customers attention as soon as they arrive. Copyright ©2014 SmartValet Inc. All Rights Reserved.